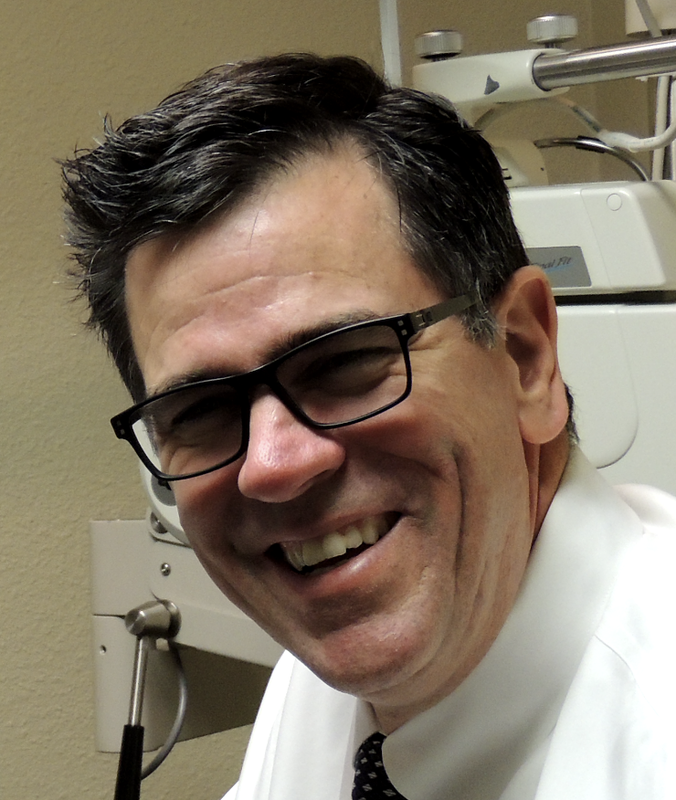 Our optometrist takes the time to explain the results of your eye exam, describes your options and listen to your eye care needs. Because maintaining good eye health is an ongoing partnership, we encourage you to ask questions and share your health information, which could be vital to monitoring, diagnosing and treating potential vision problems. Dr. Parker is incredibly patient with young children and seniors. He strives to find a common bond with people which creates a comfortable environment for all. His motto is : “First time patients, become life long friends.”Dr. Parker is the proud father of two adult sons. His older son and his wife welcomed a beautiful baby girl in 2017… and Dr. Parker excitedly added “Grandad” to his credentials.